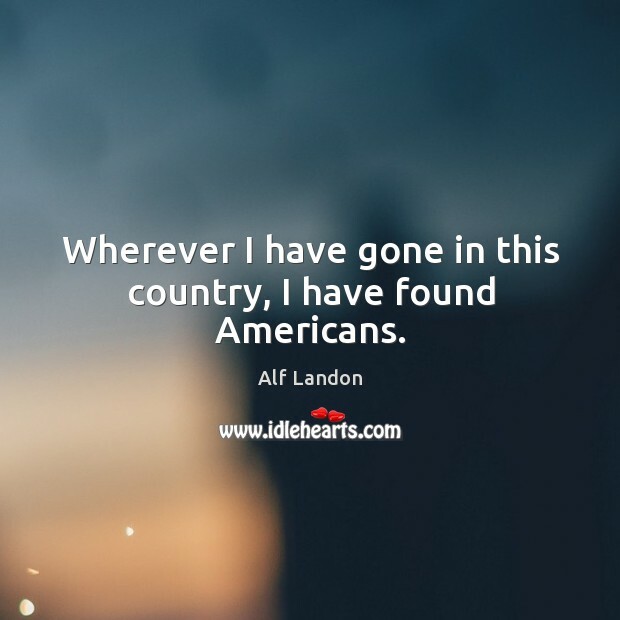 Enjoy the best inspirational, motivational, positive, funny and famous quotes by Alf Landon. Use words and picture quotations to push forward and inspire you keep going in life! 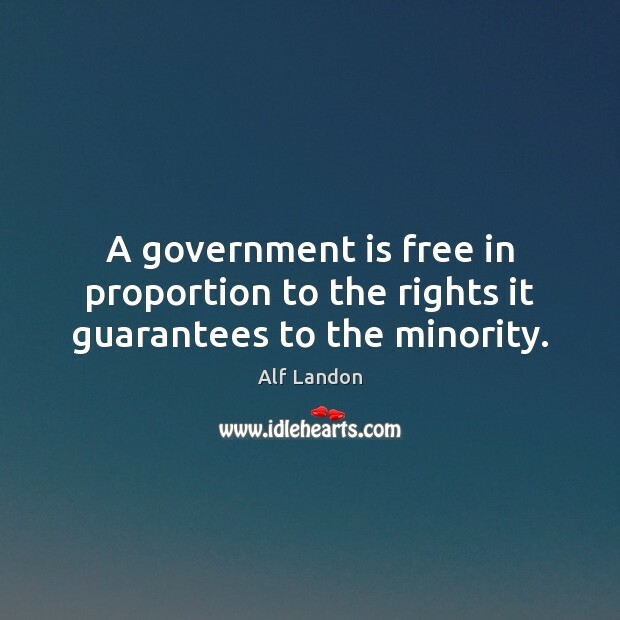 A government is free in proportion to the rights it guarantees to the minority. Wherever I have gone in this country, I have found Americans. 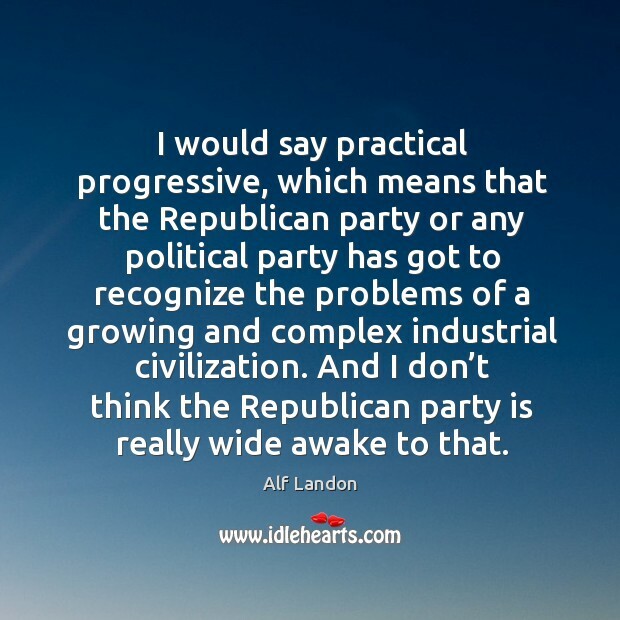 I would say practical progressive, which means that the Republican party or any political party has got to recognize the problems of a growing and complex industrial civilization. And I don’t think the Republican party is really wide awake to that.